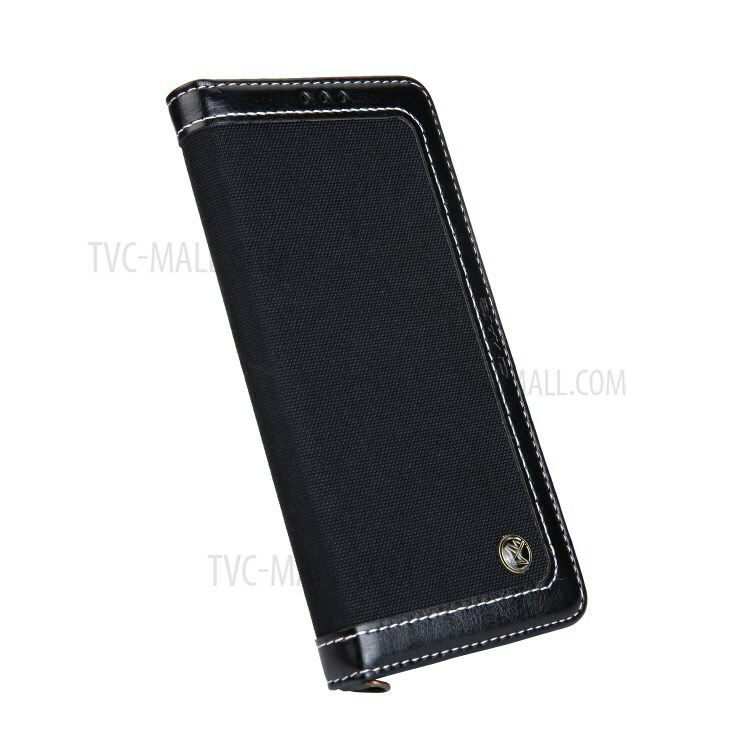 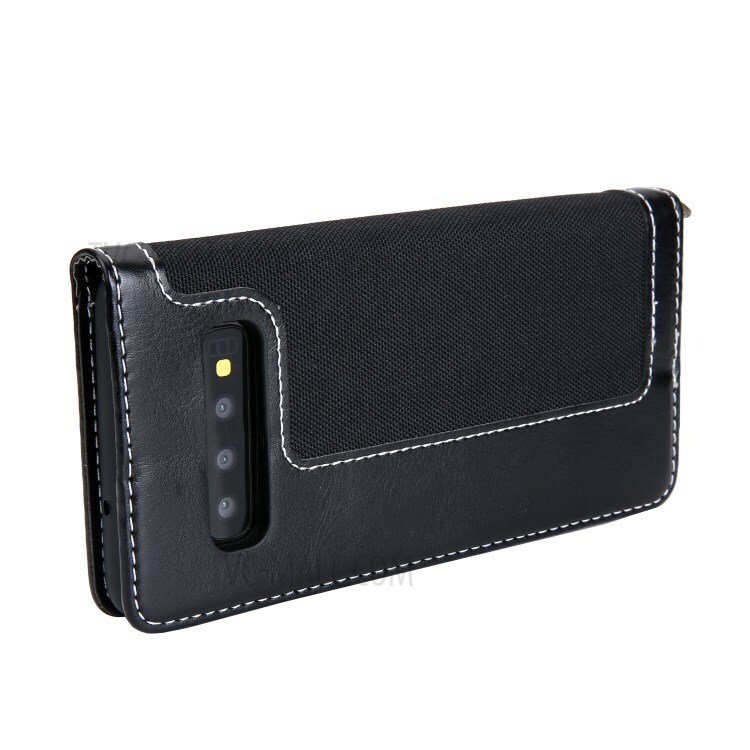 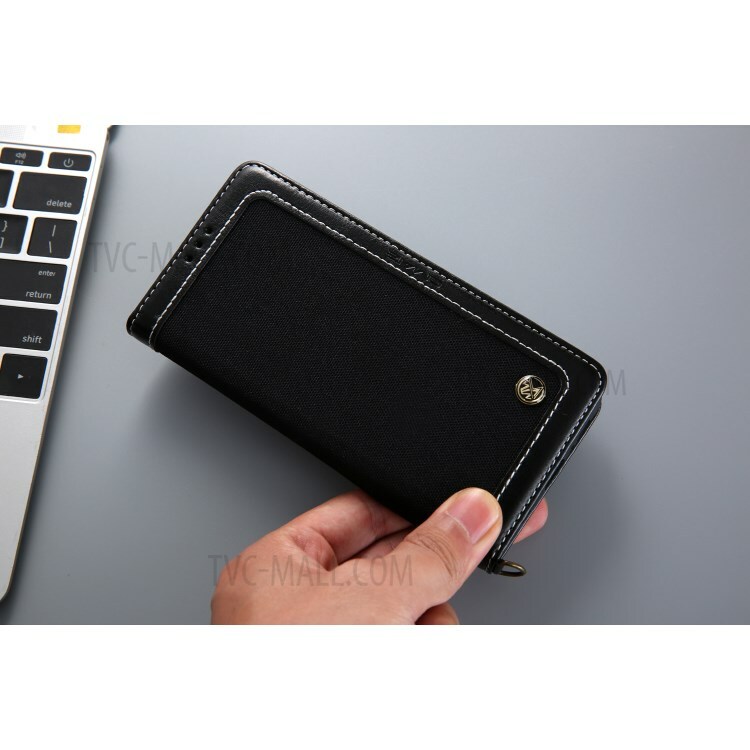 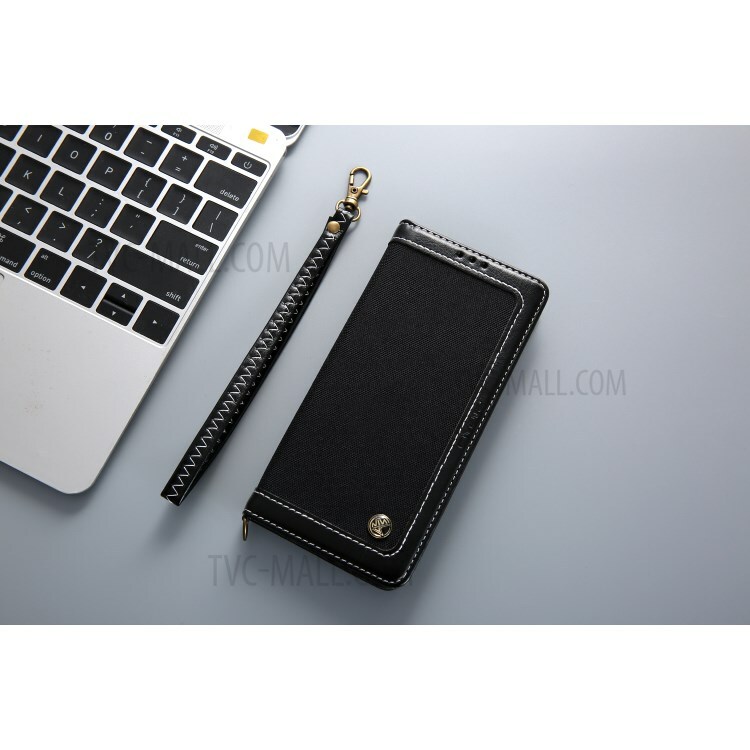 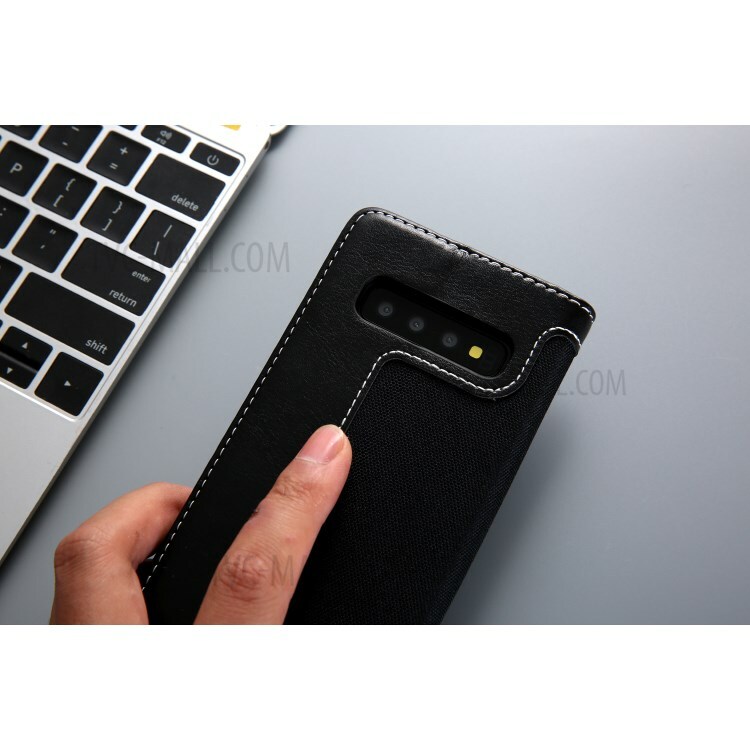 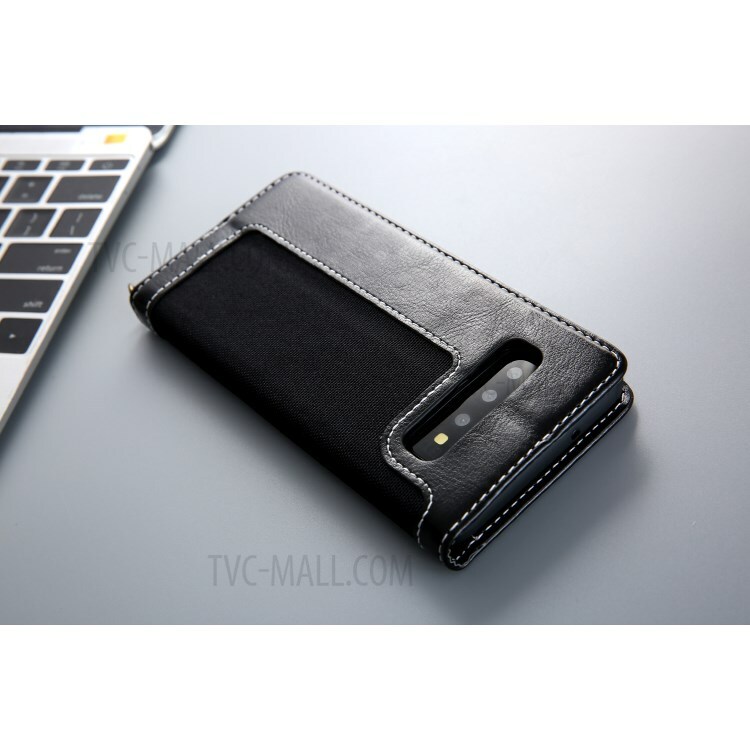 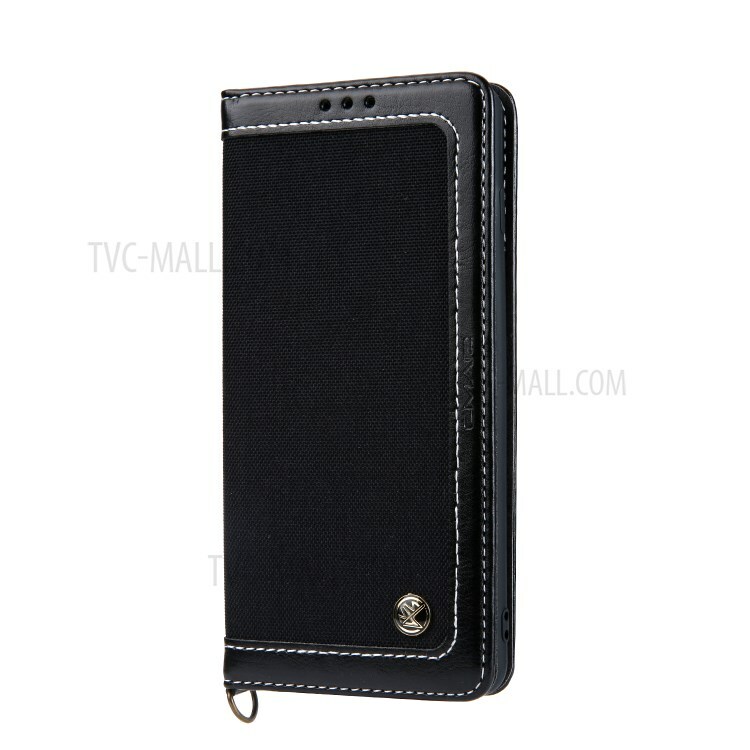 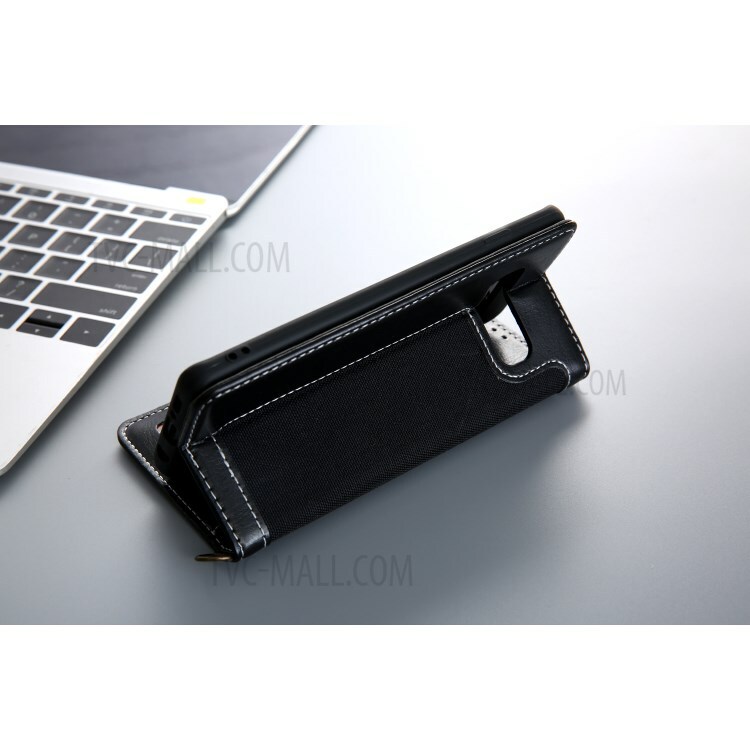 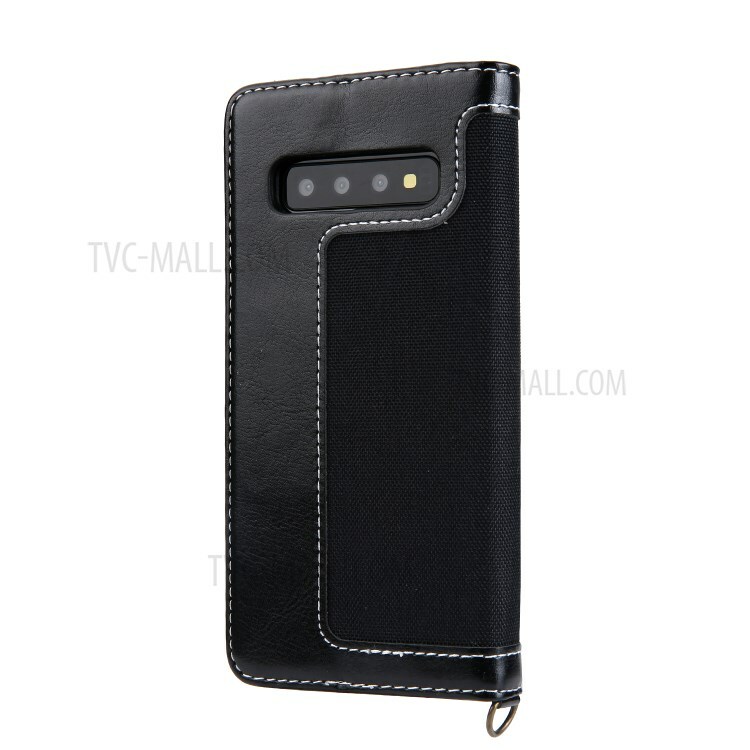 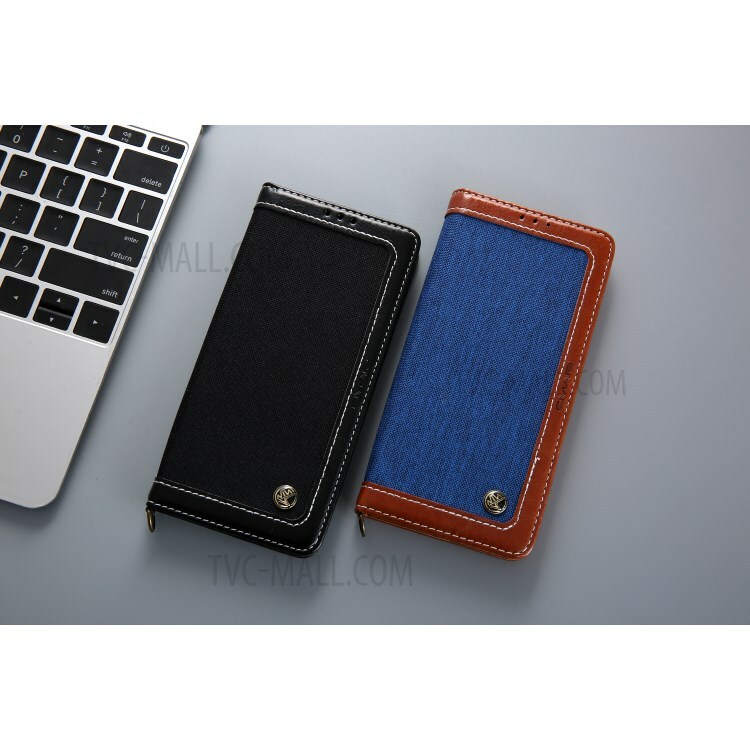 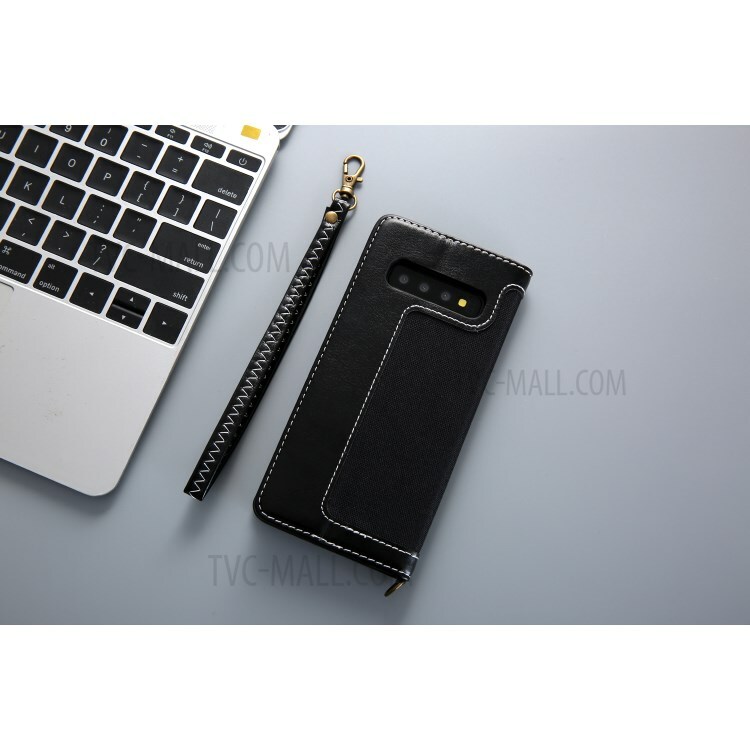 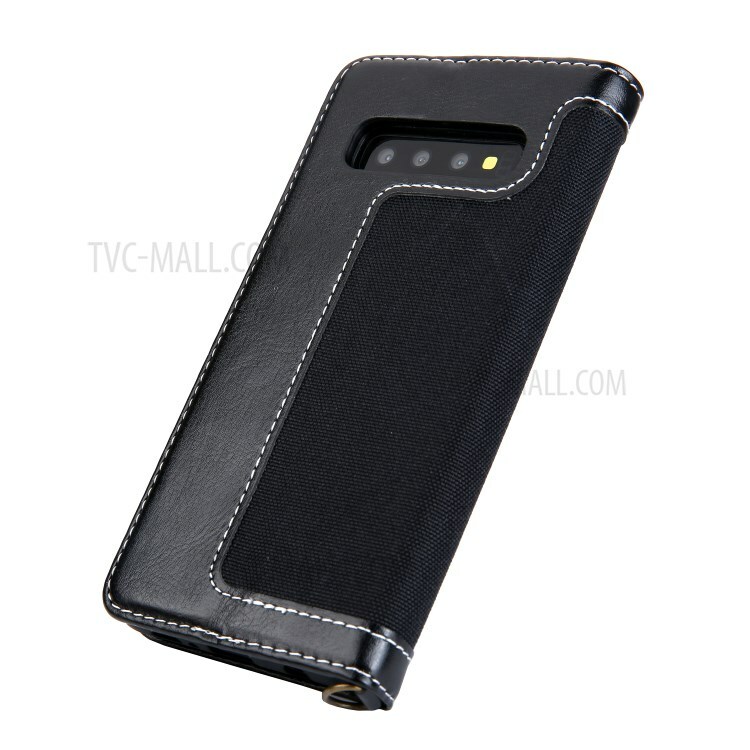 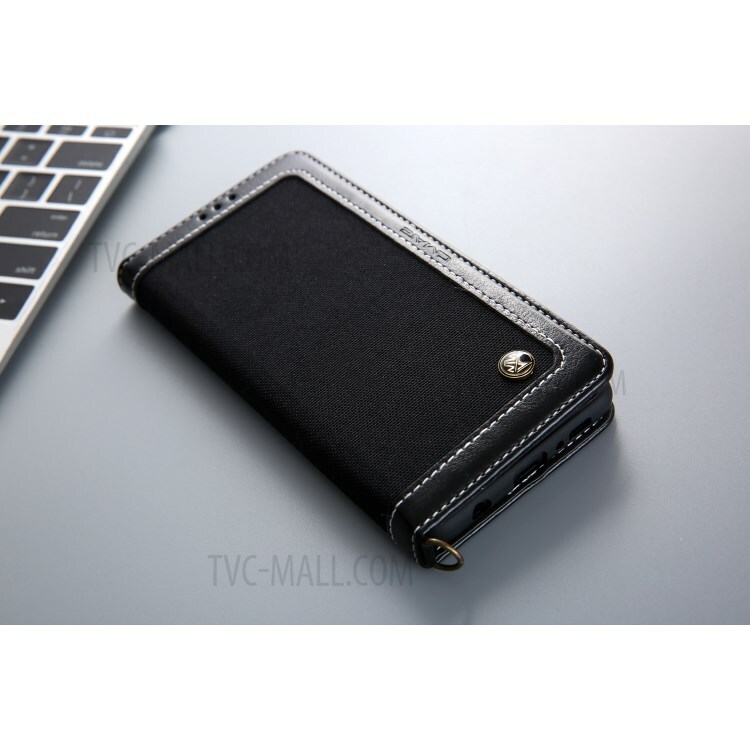 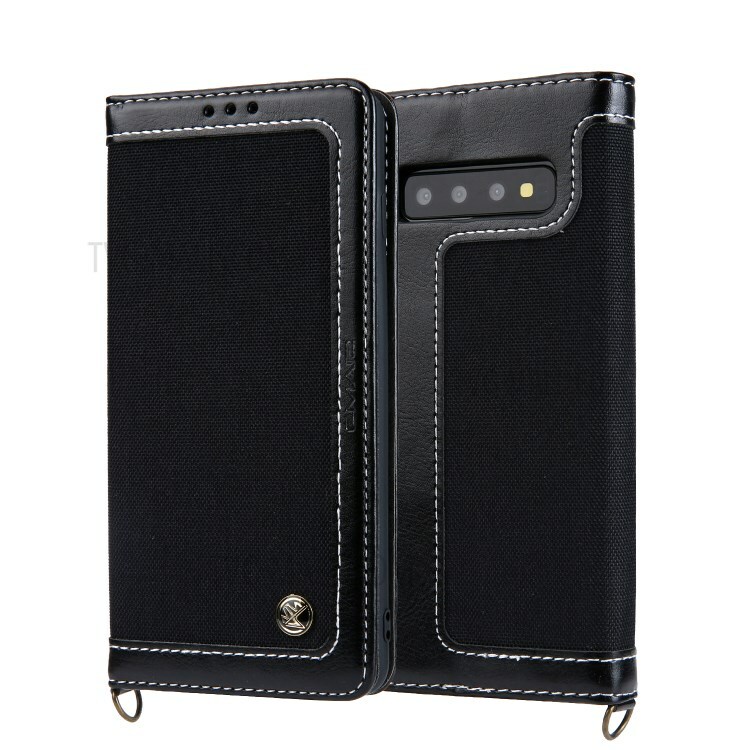 For just $ 3.59 , buy CMAI2 Jeans Cloth PU Leather Wallet Case with Hand Strap for Samsung Galaxy S10 Plus – Black from the wholesale webshop online. 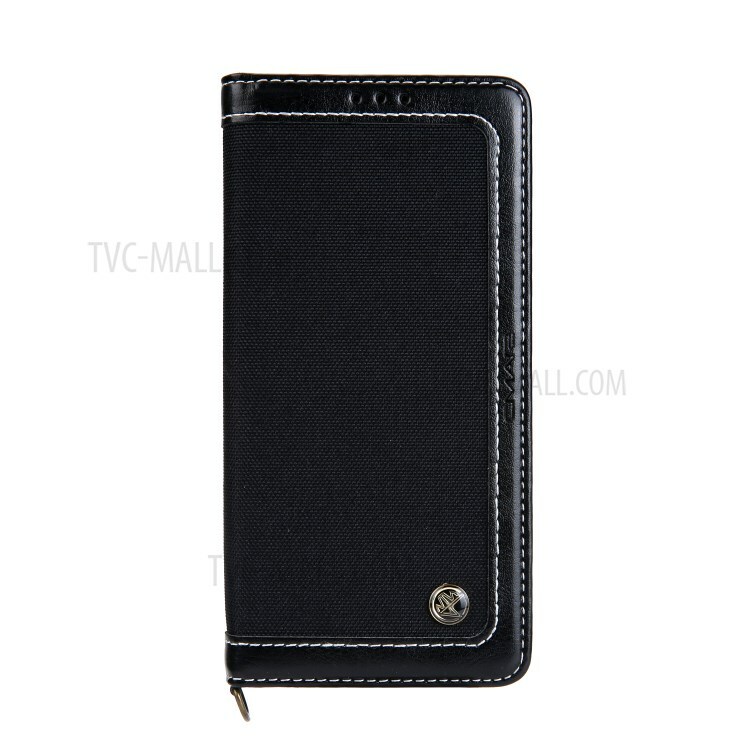 Jeans cloth surface with fine stitching presents an elegant appearance. 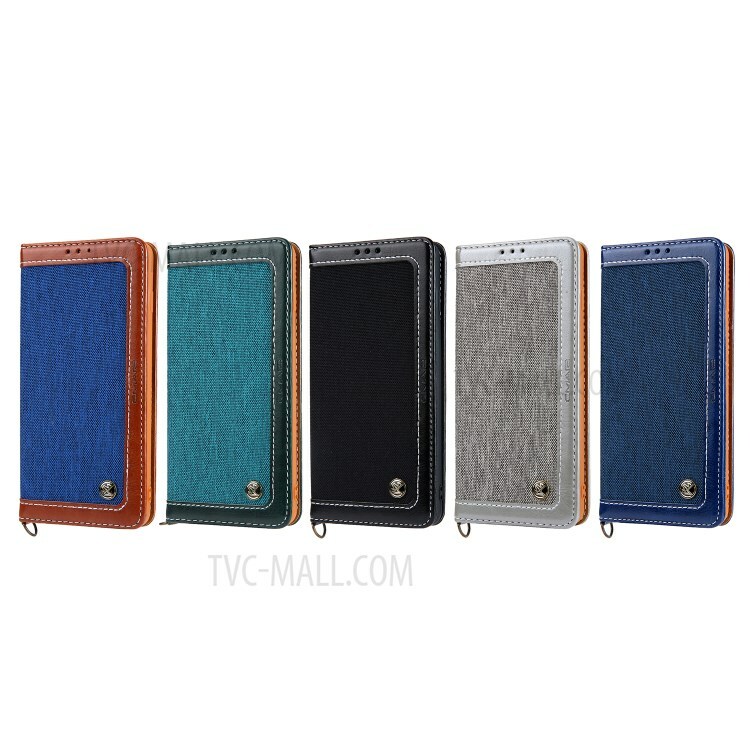 The built-in slots enable you to conveniently carry your ID/credit cards and cash with your phone. 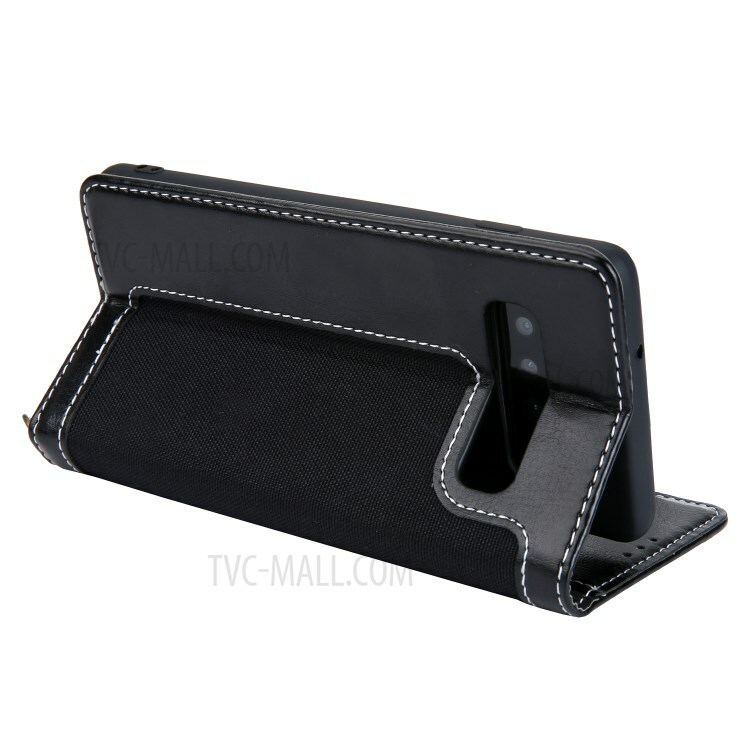 You can have hands-free media entertainment by simply folding the case into a supporting stand.